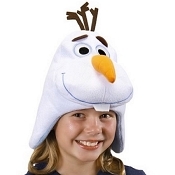 Whether you are planning your next Disney vacation or are looking to add a little bit of magic to your every day, sporting a hat or headband inspired by one of your favorite animated classics is an excellent way to further enjoy the fairy tale. 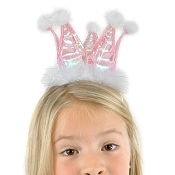 If you and your children like to dazzle like the Disney princesses, pose riddles like the Cheshire Cat, or are simply having an Eeyore kind of day, our extensive selection at Tutu Heaven has the perfect headpiece for your family. 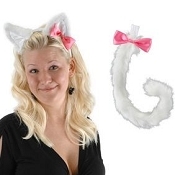 White Kitty Ears and Tail Set. 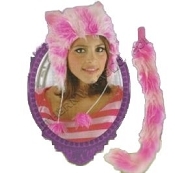 This charming set is perfect for a mother and daughter pair who adore the Aristocats. 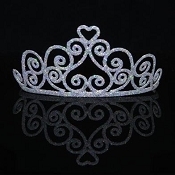 You will love wearing coordinating accessories inspired by Duchess and her adorable daughter Marie. 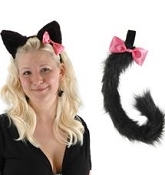 This darling collection includes both headband ears and a coordinating tail to match. 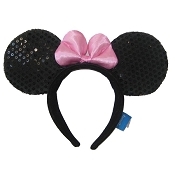 Classic Minnie Mouse Ears. 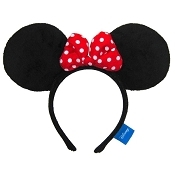 If you prefer to dress like the original Disney mouse, soft, comfortable Minnie Mouse ears with either a pink or red polka dot bow are an outstanding choice. 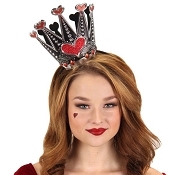 Queen of Hearts Crown. 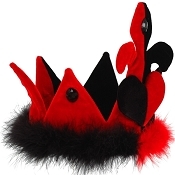 This unique red and black crown is fit for the queen of your household. 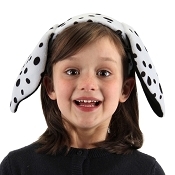 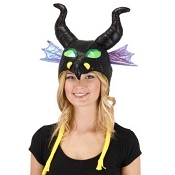 This hat includes a Velcro size adjuster, making it a perfect fit for all ages. 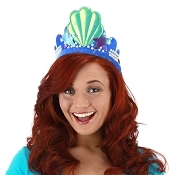 Do you have questions about some of our Disney character hats or how to place your order? 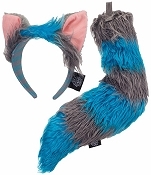 Feel free to email our specialists at [email protected] You can also call us directly at 615.790.8467 to speak with one of our helpful representatives.